Most of us are aware of outdoor pollution and how it affects our health and well-being directly. 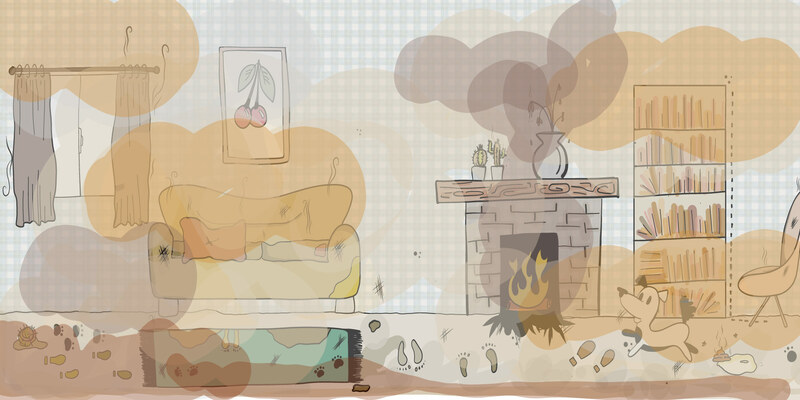 However, indoor air pollution can be just as harmful and sometimes even more so. Most of us spend a lot of time indoors (home, work, school etc.). So knowing this we need to make our indoor air quality as healthy and clean as possible. 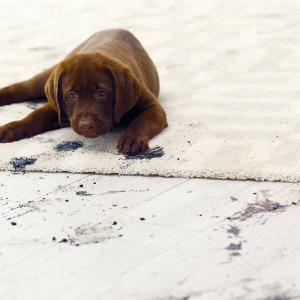 Our carpets and rugs are one of our home’s largest filters. They trap dirt, pollen, fungus, asphalt, bacterial matter and insecticides (just to name a few). In order for these filters to do their job, we need to clean them from time to time. Not only do we need to clean the filters regularly but we also want to clean them with solutions that will not put more harmful elements into the air we breathe. Be Green natural organic dry cleaning process ensures to not only remove all indoor air pollution be we also remove some of the harmful chemicals left from previous traditional methods of carpet and rug cleaning. 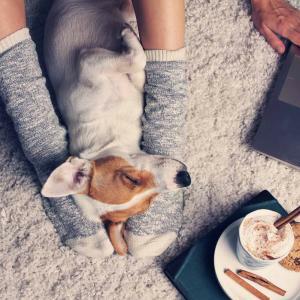 We also educate our customers on how to maintain their indoor air quality by teaching them ways to keep their carpets and rugs healthy and clean in between Be Green cleanings, along with helpful tips and suggestions not commonly known. Having healthy indoor air quality will provide a healthier environment for us all to thrive in. This will provide a healthier YOU! Now that’s not only providing well-being for yourself, but for all your family and loved ones as well.